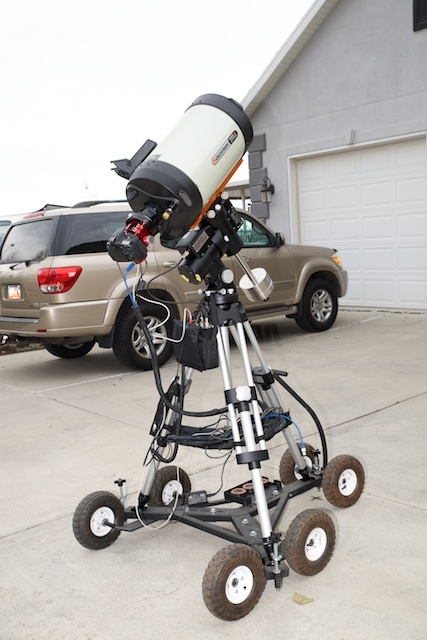 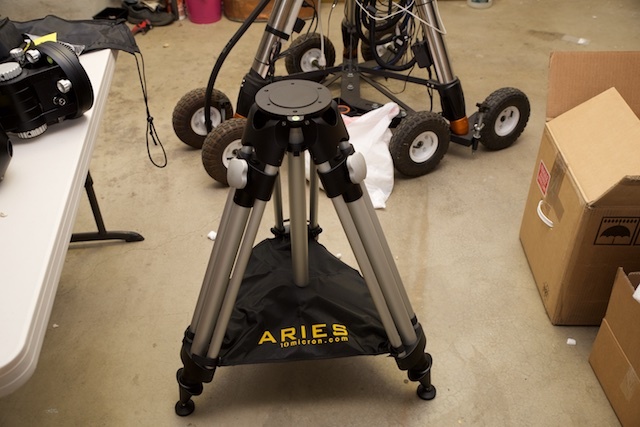 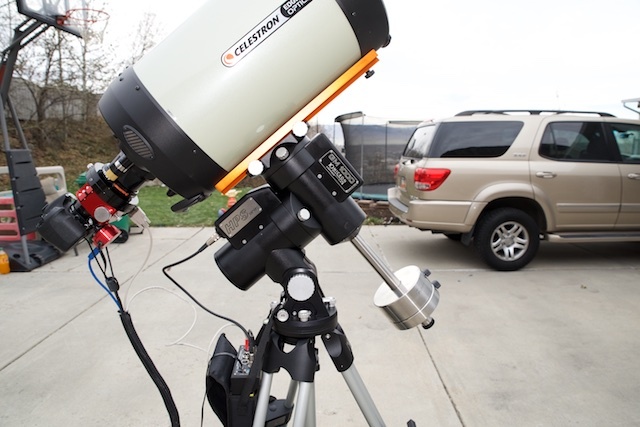 Here are some pictures of my astronomy setup . 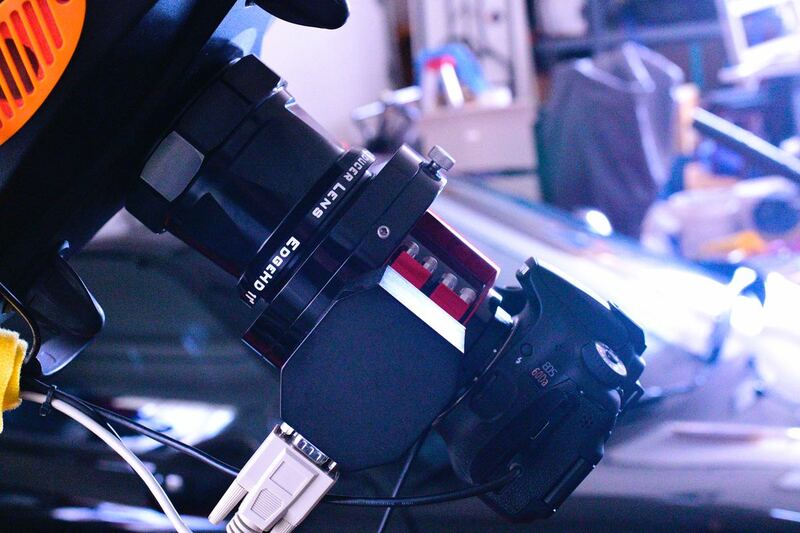 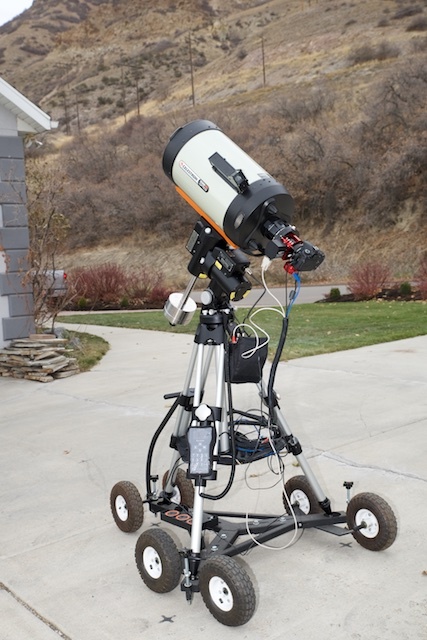 This is my Orion autoguide camera. 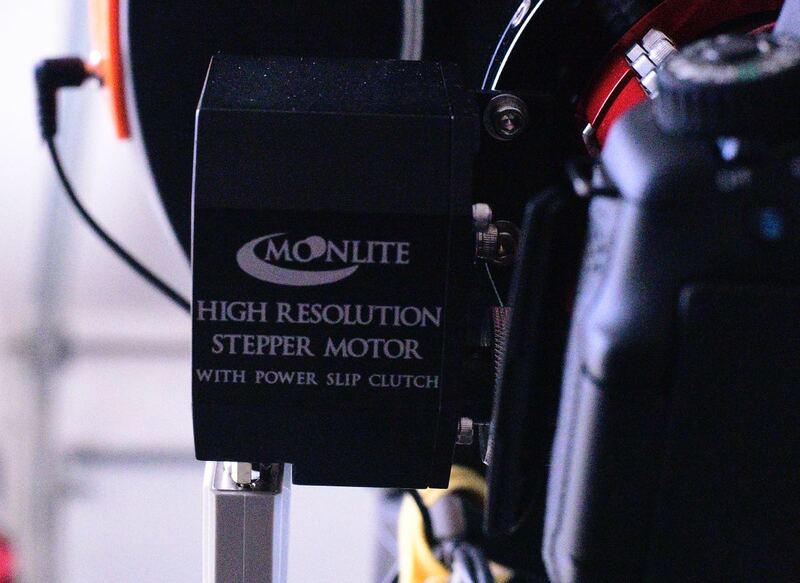 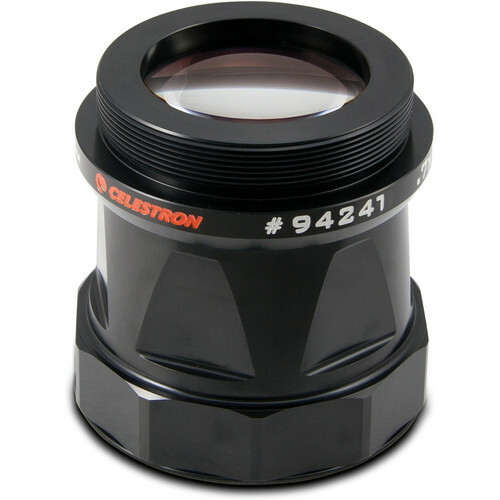 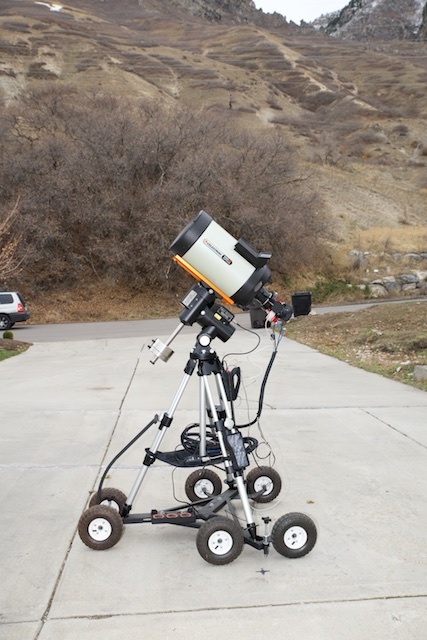 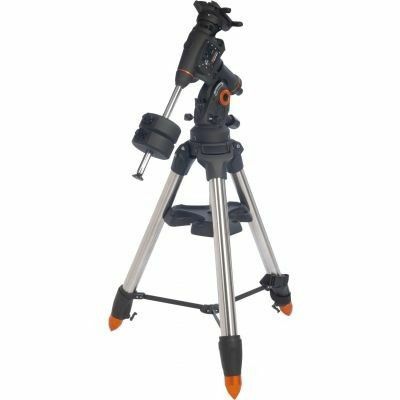 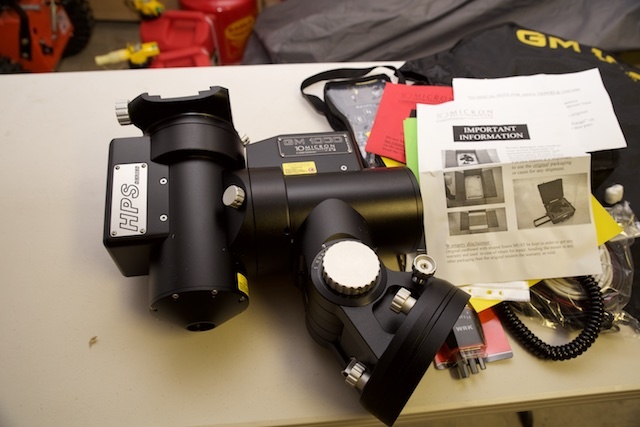 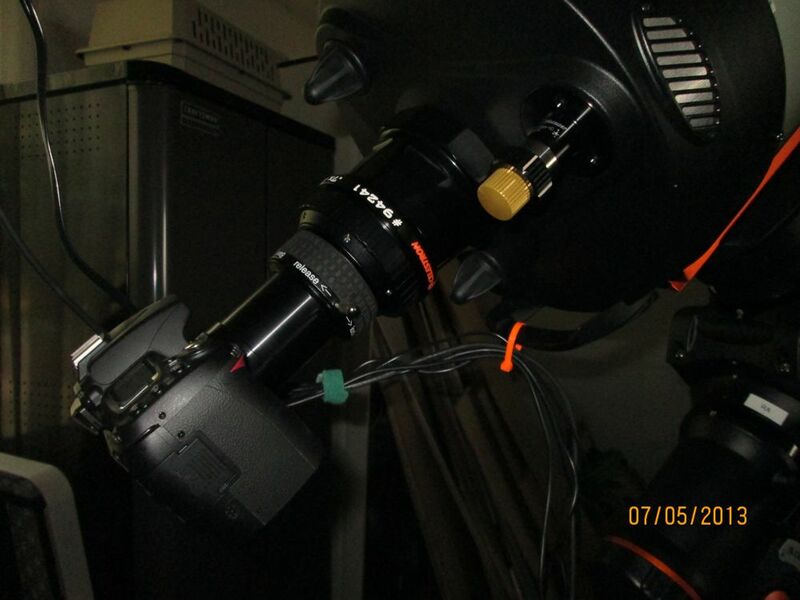 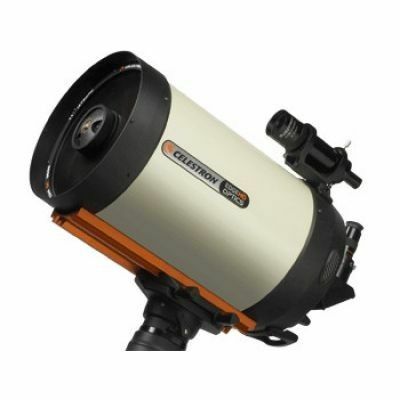 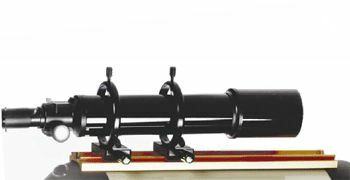 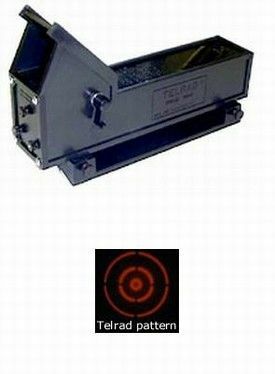 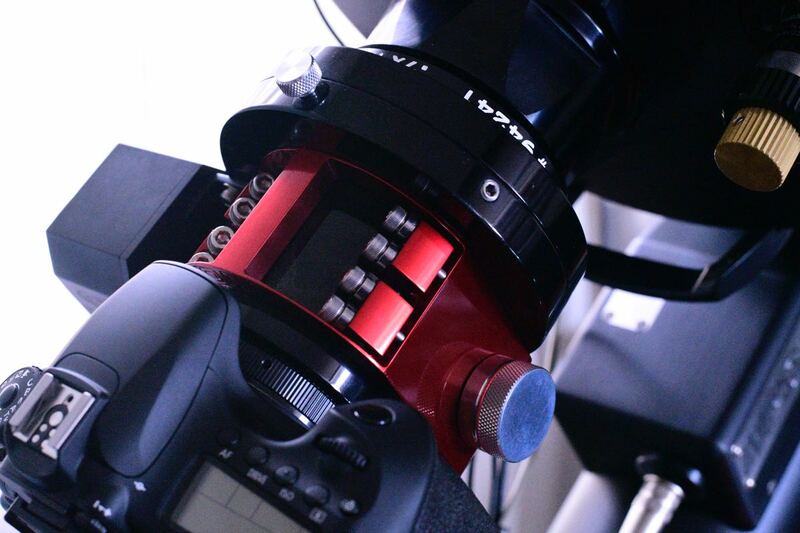 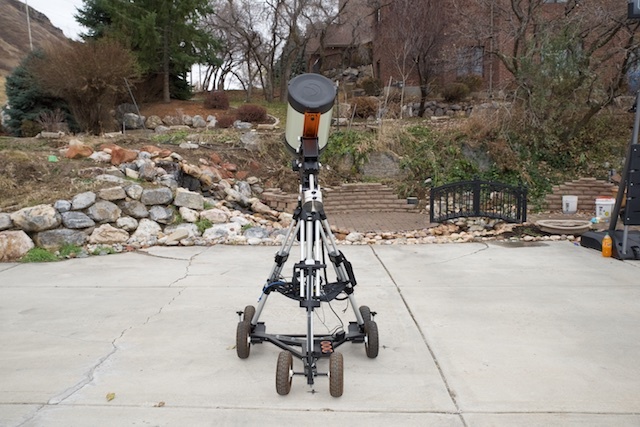 It's used to help guide the mount for astrophotography. 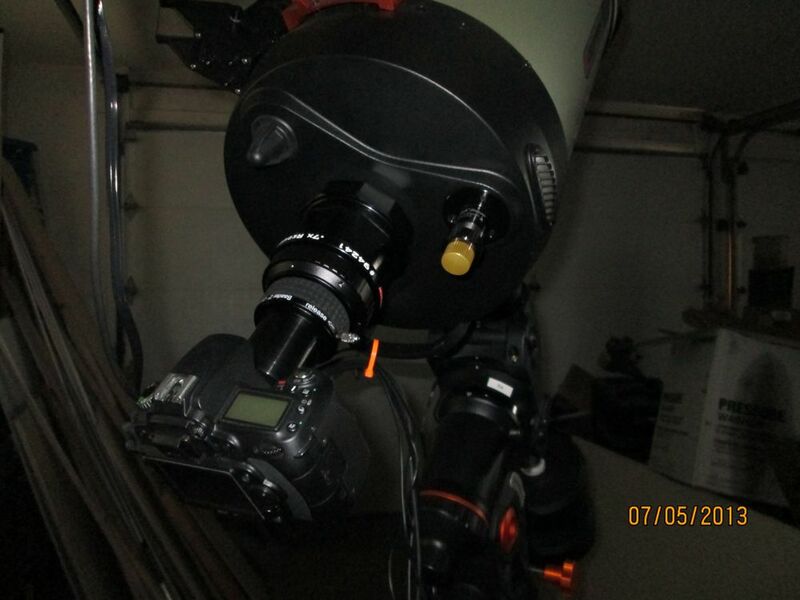 This is my ZWO ASI120MM-S Super Speed Monochrome CMOS Camera which I'm currently using for guiding, but this camera will take fabulous pictures of planets. 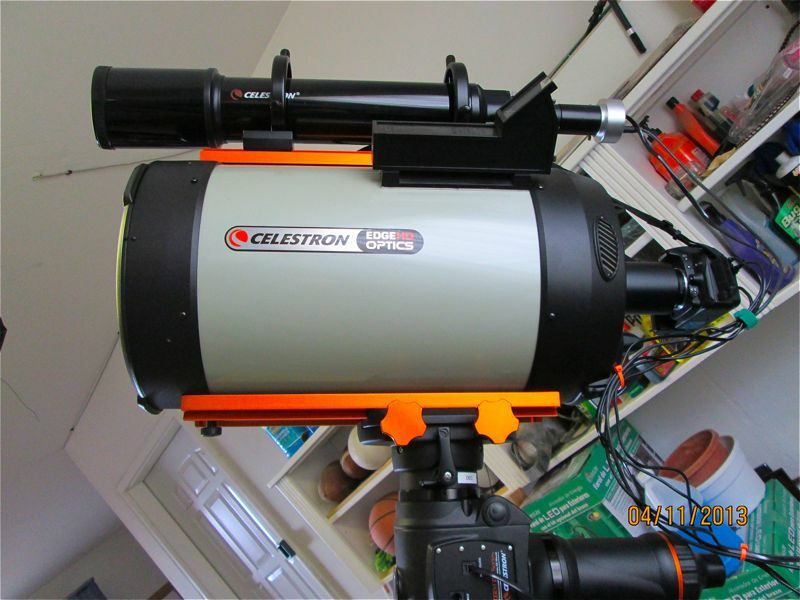 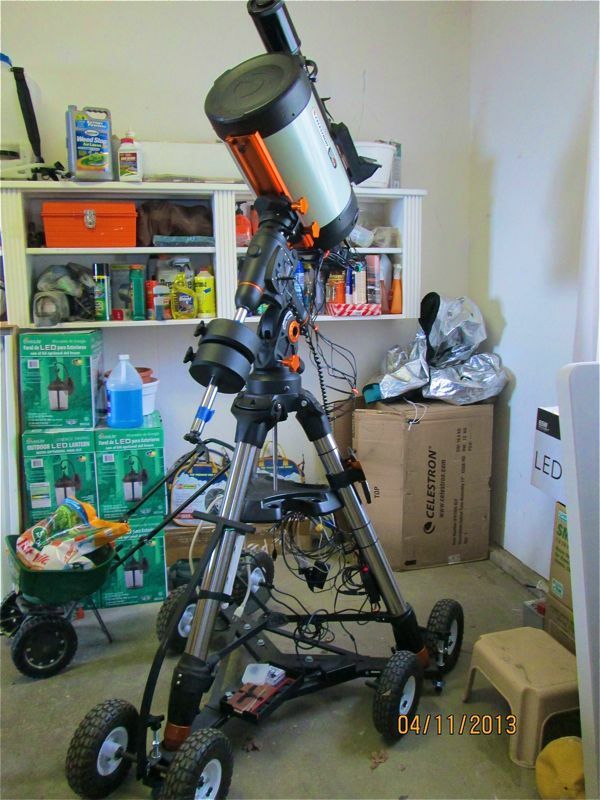 This first picture shows my telescope right after I got it in June of 2012. 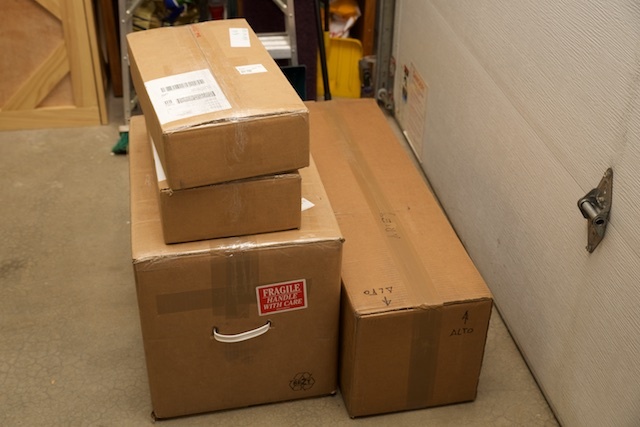 I haven't yet installed the 10 inch pneumatic tires. 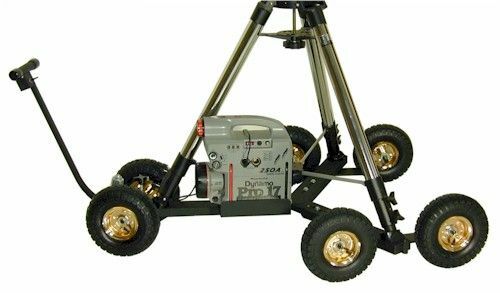 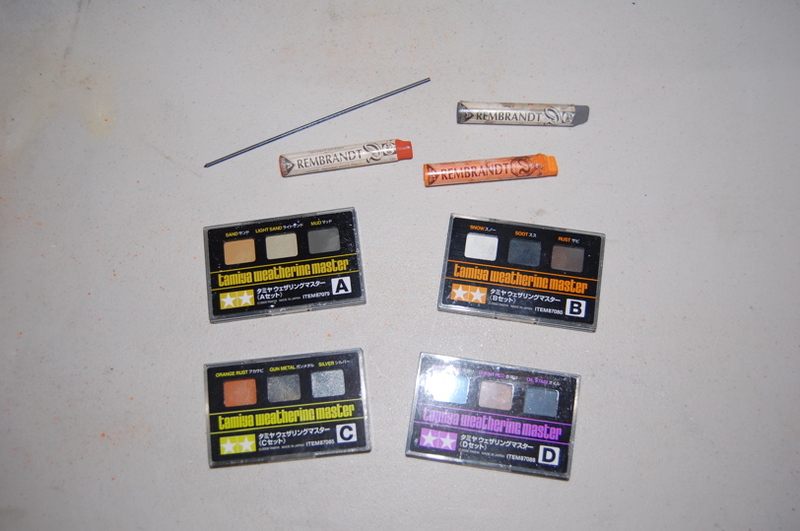 This version has the 3 inch plastic castors that were very difficult to move over even slight height variations in the concrete. 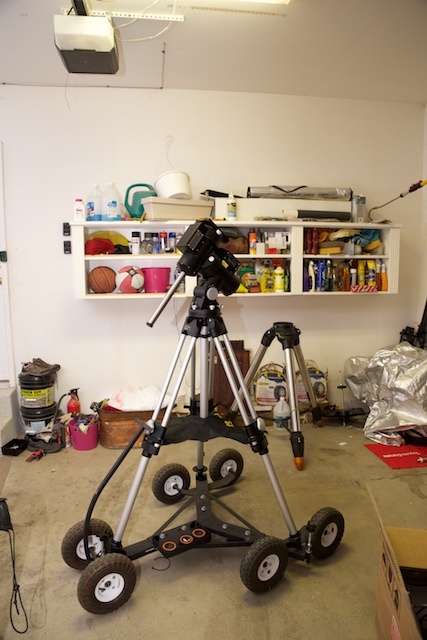 This picture shows the 10 inch pneumatic tires. 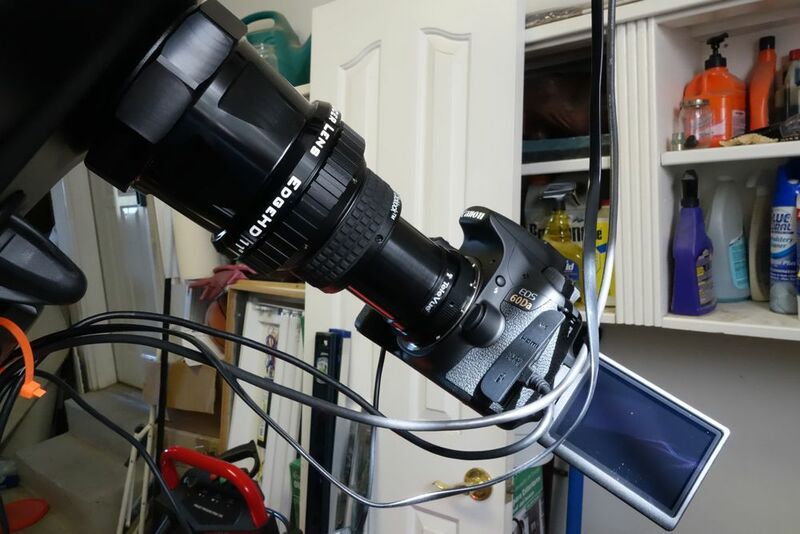 A great improvement. 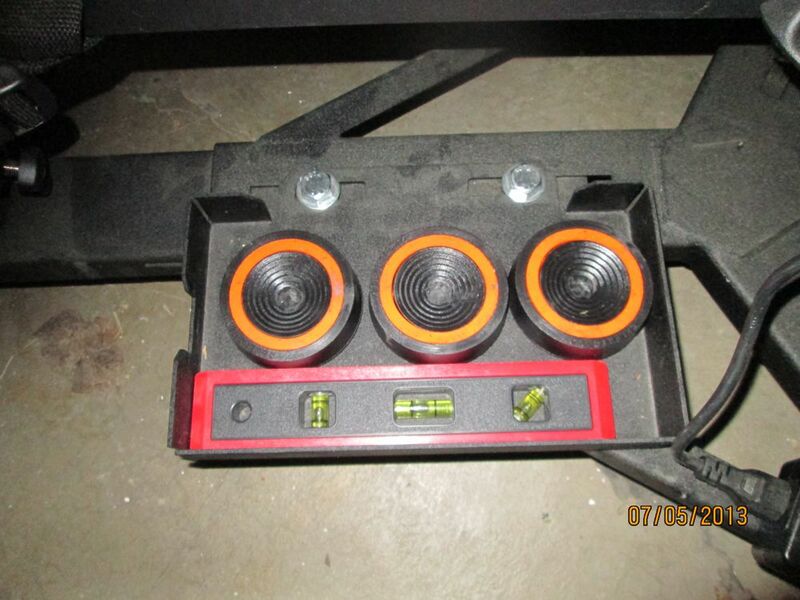 These orange pads are placed between the dolly jackscrews and the cement driveway to damp out vibrations. 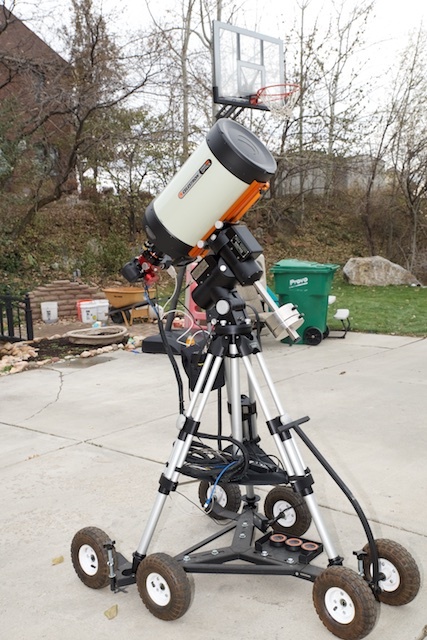 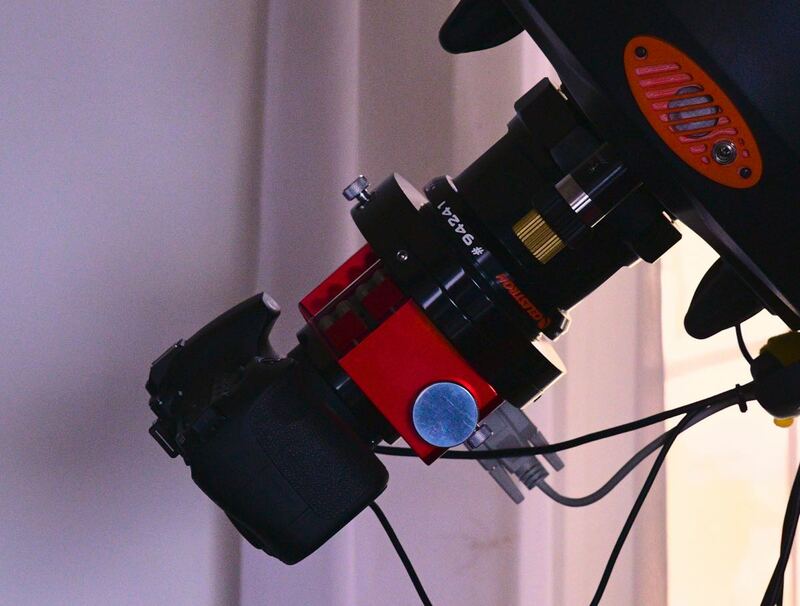 This view shows the telescope connected to my laptop. 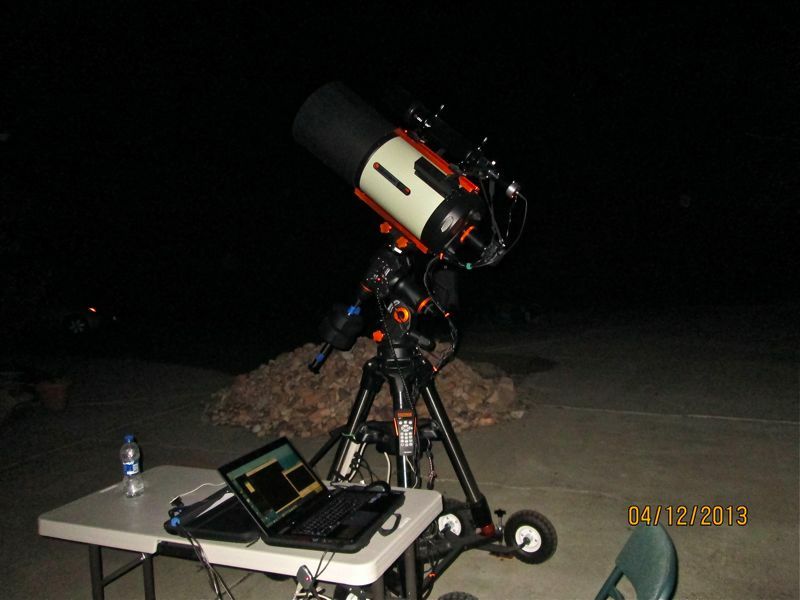 I can control all aspects of the telescope from the laptop. 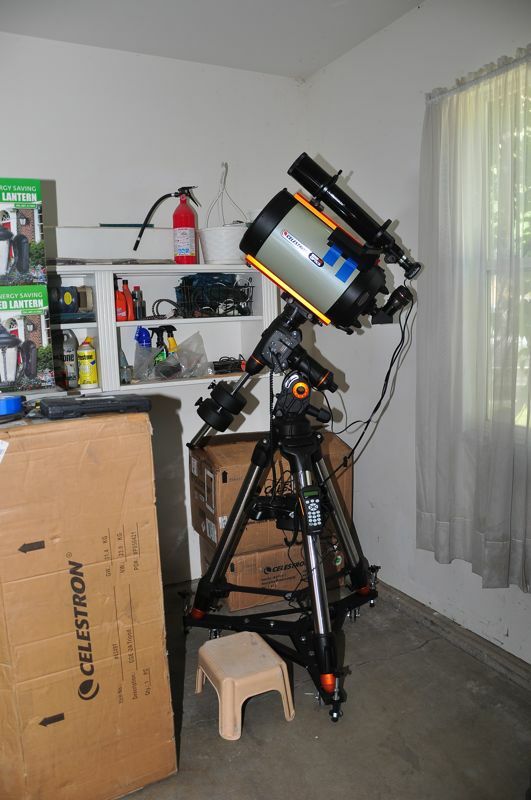 No more standing on my head to see what's up there. 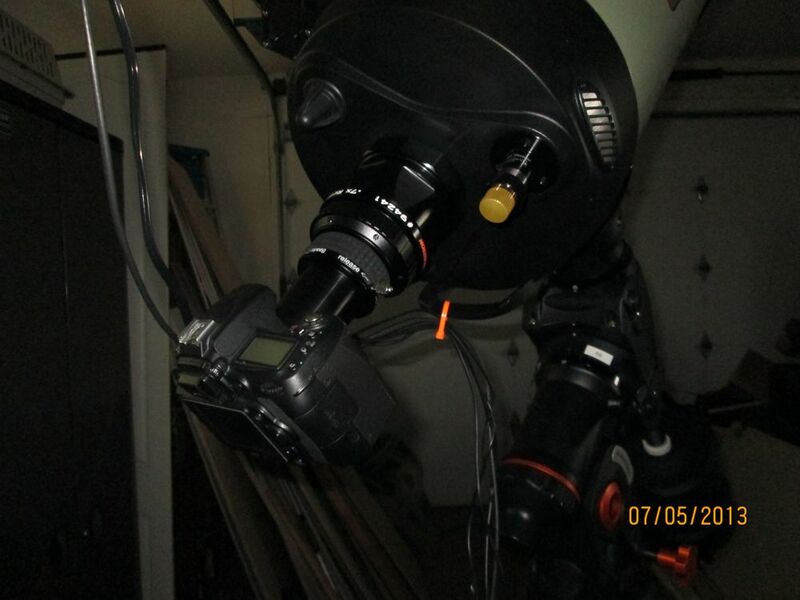 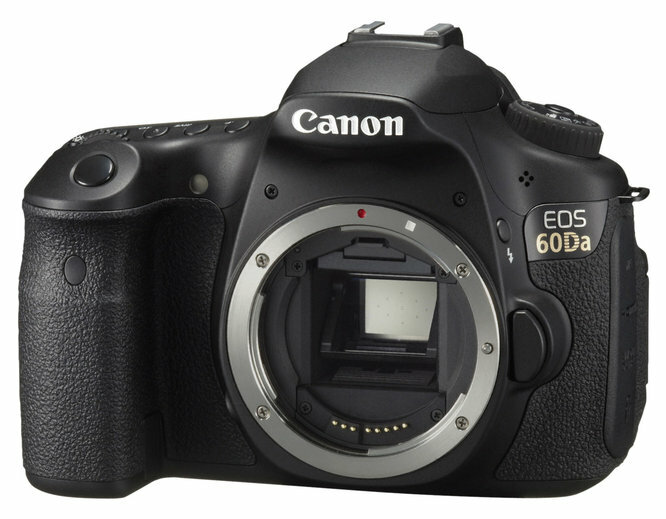 8-9-2013 Here is a picture of the installation of my new camera – the Canon 60Da which is specifically set up for astrophotography. 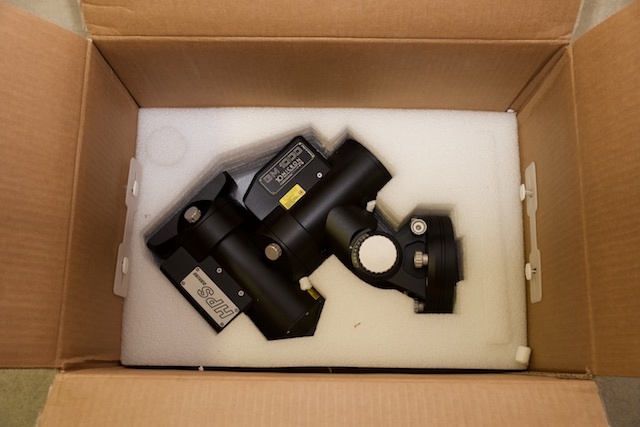 12/8/15 My 10Micron GM1000HPS mount finally arrived. 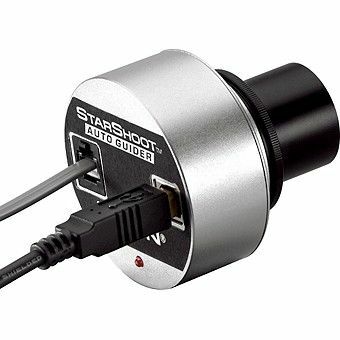 It's made in Italy and will go a long ways to improving my ability to track objects in the night sky. 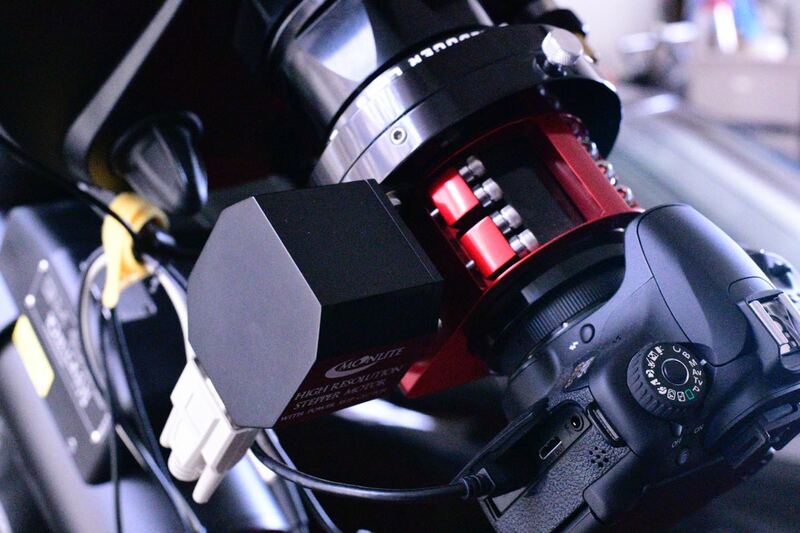 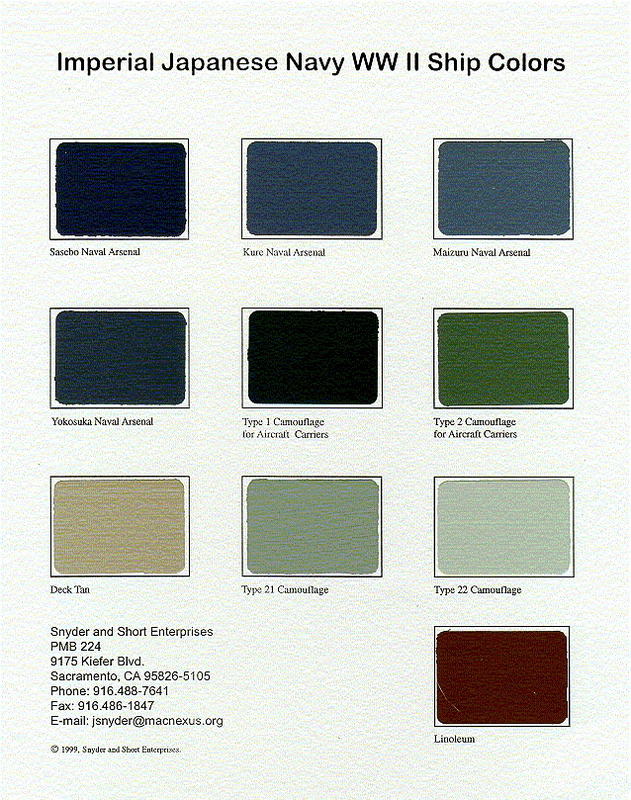 10 Micron are one the highest regarded manufacturers of high precision ultra high quality mountings in the business.